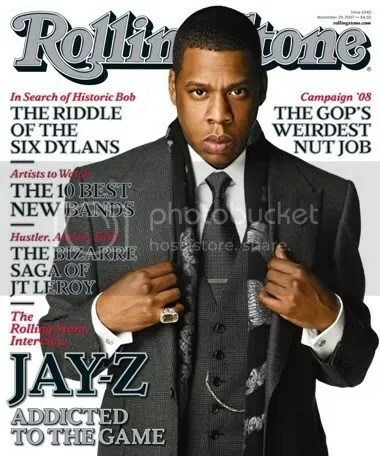 Jay-Z gets close and up front with Rolling Stone. Her tells a few secrets of the album -American Gangster! Then why did Alicia not go inside even to meet her boyfriend? “Well, there was a lot of mismanagement by these club promoters, and that’s about all I know,” Robinson told us. You are currently browsing the archives for the Alicia Keys category.